China Post and Deppon Express, two of China’s leading delivery and logistics companies, have begun autonomous package delivery services with the first self-driving vehicles to be put into daily commercial use in China. The delivery trucks will operate on autonomous driving technologies developed by FABU Technology, a leading artificial intelligence (AI) company focused on intelligent driving systems. 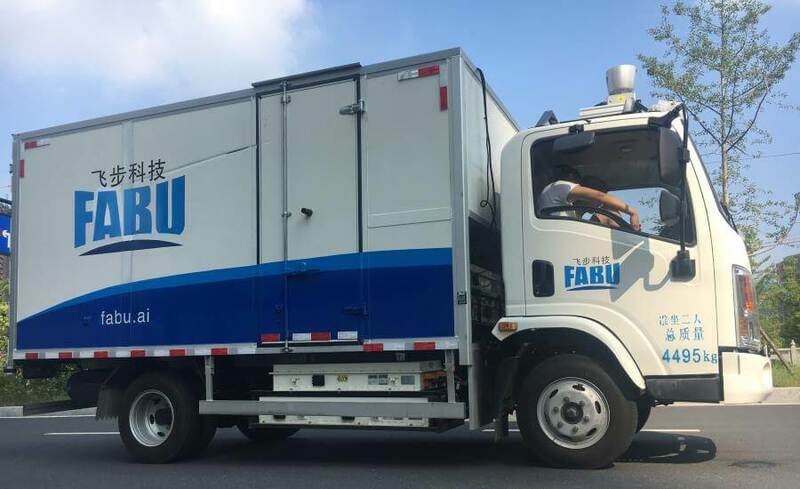 In November 2018, FABU partnered with China Post and Deppon Express to test Level 4 autonomous driving trucks in China’s heavily populated Zhejiang Province. In Level 4 autonomous driving, the car handles the majority of driving situations independently although a human driver can still take control when needed. During the testing, which started in November 2018, level 4 self-driving trucks operating on FABU autonomous technology successfully drove over 2,200 miles and delivered over 60,000 parcels during China’s peak shopping season, which includes Singles’ Day, Christmas and Chinese New Year. Since the self-driving tests were conducted in winter, the trucks also had to drive their routes during challenging weather conditions such as rainstorms, snow and fog. “We are very excited that FABU technology is at the heart of the first autonomous delivery trucks in China. China Post and Deppon have also been very pleased with the performance of FABU self-driving technology in their trucks and plan on expanding their autonomous delivery services to 100 routes in the near future,” said Xiaofei He, founder, and CEO of FABU. Swiss Post and Austrian Post along with Portugal’s EDP and New Zealand’s Meridian Energy have recently joined the EV100 initiative of the Climate Group to further electrify their service fleets. The initiative aims to replace 22,000 fossil-fuel powered vehicles with 22,000 electric vehicles on the road by 2030 decreasing the negative environmental impact of deliveries. However, the most significant change will come through the Swiss Post and the Austrian Post as both companies are planning to electrify their fleets, particularly in the last mile sector. For instance, Austrian Post already operates the largest electric vehicle fleet in the country and will continue to innovate by switching more than 9,000 vehicles to electric as part of EV100. “Our joining the EV100 initiative and the objective of having 100% e-vehicles on the last mile by the year 2030 comprise a logistical step on our journey towards CO₂-free and pollution-free logistics,” – stated Georg Pölzl, CEO of Austrian Post. 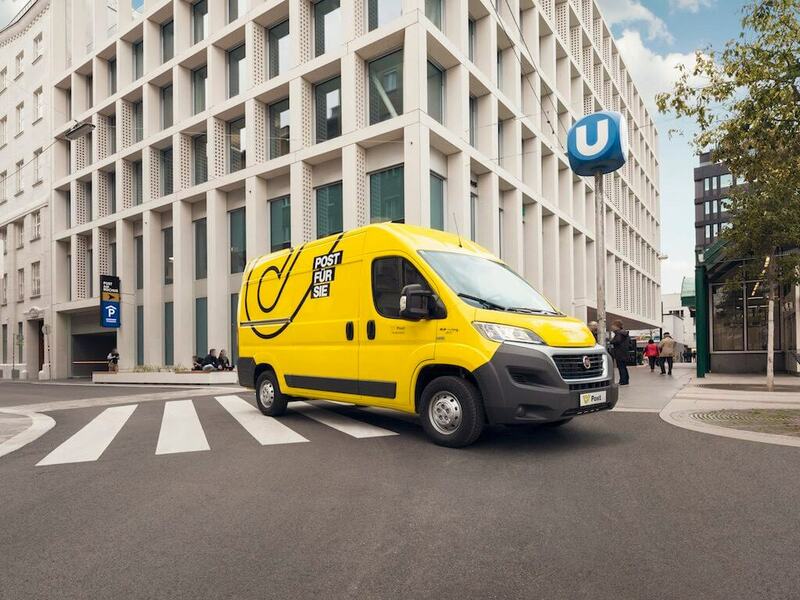 In the case of Swiss Post, their subsidiary Post CH has already electrified its mail delivery fleet consisting of 6,000 electric three-wheeled vehicles and now wants to switch 4,600 delivery vans and 180 service vehicles to EVs by 2030. “We have the largest fleet of electric three-wheeled scooters of its kind in Europe in use for mail delivery in Switzerland, running on green electricity produced in Switzerland. We are acting today for tomorrow by increasing the use of energy-efficient electric vehicles for parcel deliveries and service trips in order to further reduce CO2 emissions and to save on operational costs,” – added Marco Reber, CEO of Post Company Cars Ltd, fleet management company for Post CH Ltd.
Due to the climate change and the global 0.5% Sulphur cap, which would be introduced in 2020, it was just the matter of time for the carriers to start testing the alternative ways to fuel their ships. As recently announced, all members of the Dutch Sustainable Growth Coalition (DSGC) are joining forces with A.P. Moller – Maersk to test how bio-fuel can improve the decarbonization of ocean shipping. A pilot, taking place between March and June 2019, will use up to 20% sustainable second-generation bio-fuels (coming from waste products such as cooking oil, forest residues, wood chip waste, etc.) on a large triple-E ocean vessel sailing from Rotterdam to Shanghai and back on bio-fuel blends alone. It will be the world’s first maritime bio-fuel pilot at this scale, saving 1,5 million kilograms CO2 and 20.000 kilograms of sulphur. “To reach our net zero CO2 target by 2050, in the next 10 years we need big breakthroughs… Bio-fuels are one of the viable solutions that can be implemented in the short and medium term. Through this pilot, we aim to learn more about using bio-fuels in general, and to understand the possibilities around increasing its usage in a sustainable and economical way,” – commented Søren Toft, Chief Operating Officer A.P. Moller – Maersk. Another bio-fuel pilot worth mentioning is the cooperation between CMA CGM, the logistics arm of IKEA, Port of Rotterdam and marine bio-fuel maker GoodFuels. The test was recently announced by the GoodShipping Program, a not for profit initiative seeking to decarbonize the ocean freight industry. The test has commenced with the bunkering of maritime bio-fuel oil on a CMA CGM container vessel on March 19th at the Port of Rotterdam. The fuel is completely derived from forest residues and waste oil products and is expected to deliver 80-90% well-to-propeller CO2 reduction compared to fossil fuel equivalents and virtually eliminate Sulphur oxide emissions without requiring any engine modifications. 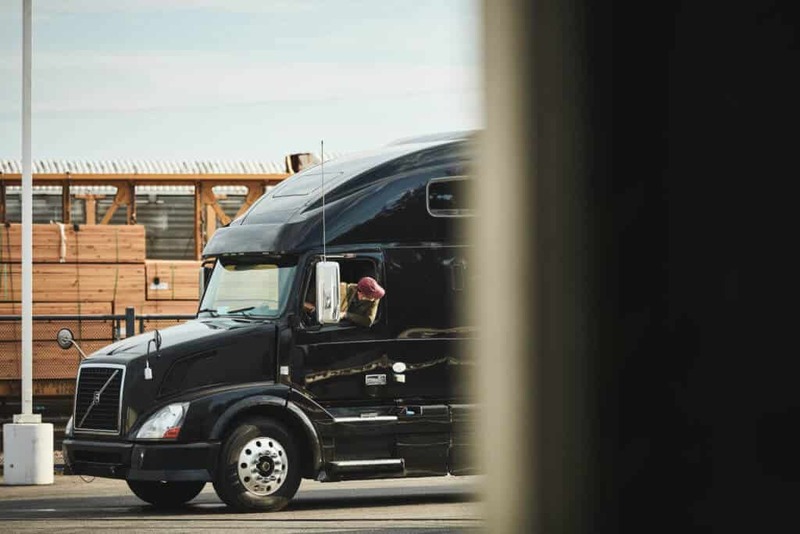 Since launching in the U.S. two years ago, Uber Freight has worked on bringing new opportunities to trucking and to the entire logistics ecosystem. The Uber Freight app connects trucking companies of any size with loads to haul, giving drivers upfront pricing, fast payment and the ability to book a load with the touch of a button. On the other hand, the platform also unlocks opportunity for shippers, providing access to a vast network of reliable carriers as well as real-time visibility into the status of their freight. This month, Uber Freight has announced that it is finally coming to Europe. The rollout will start in the Netherlands and local carriers and drivers will be able to book and move their first loads using Uber Freight. After that, the platform is planning to expand to other parts of Europe. “Uber is a global company with a global mindset for its Freight business. Our expansion into Europe is an important first step toward bringing our vision of a more efficient, transparent freight marketplace to the international stage. As we grow, we will endeavor to be a reliable partner to European carriers, shippers, and everyone who’s working to build a bright future for Europe’s logistics industry,” – stated Lior Ron, Head of Uber Freight. 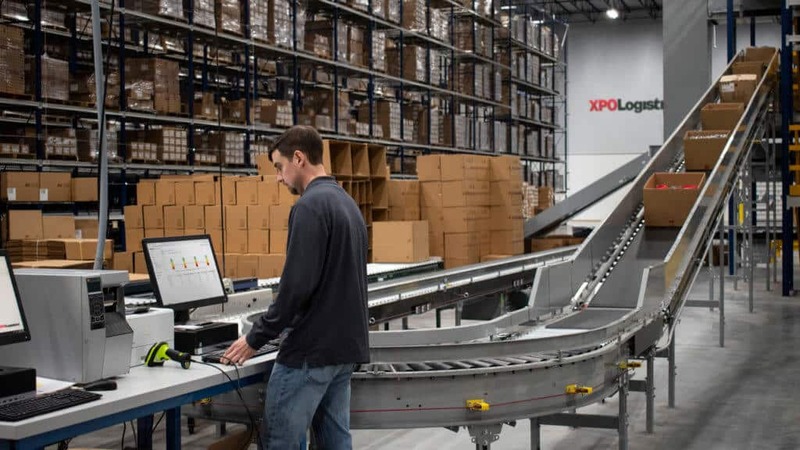 XPO Logistics has announced the launch of a new labor productivity system for XPO Smart. The system is the second major component of the XPO Smart technology suite, following the roll-out of the company’s warehouse management system in 2018. The company has already deployed the new system in 20 logistics facilities, including dedicated customer warehouses and hubs for XPO Direct, its shared-space distribution network with approximate 200 total implementations planned by the end of the year. The labor productivity system provides warehouse operations managers with insights at many different levels – from total facility output to the productivity of individual workers and teams. The software analyzes three key drivers in combination: labor output, including gaps that need resolution; fast-moving inventory SKUs for optimal placement within the warehouse; and outbound production measured against on-time targets. “We’re putting new technology in the hands of our logistics operators to realize efficiencies for our customers. Our labor productivity system uses proprietary algorithms and site-specific machine learning to determine how individual output contributes to collective goals. Very quickly, the system has had positive impacts with cost control and fulfillment speed,” – added Mario Harik, chief information officer of XPO Logistics. During the demo day 1 of Y Combinator’s Winter 2019 class more than 85 startups have been launched. Among these young companies, there is one, which has a fresh idea on how the container ships of the future should look like. Boundary Layer Technology proposes to build high-speed container ships using hydrofoils. Such ships can allow transit time that is comparable to air travel yet much more affordable. The company built its prototype in just 10 weeks at a cost of $150,000. The startup has also received a letter of intent from Flexport to build ships that will travel between Los Angeles and Shanghai as well as the praise on Twitter from Flexport’s CEO Ryan Petersen. Recently, Flexport has raised a massive $1 billion investment to expand its operations. Therefore it comes with no surprise, that the company would want to support logistics innovation such as the one that Boundary Layer Technology proposes.